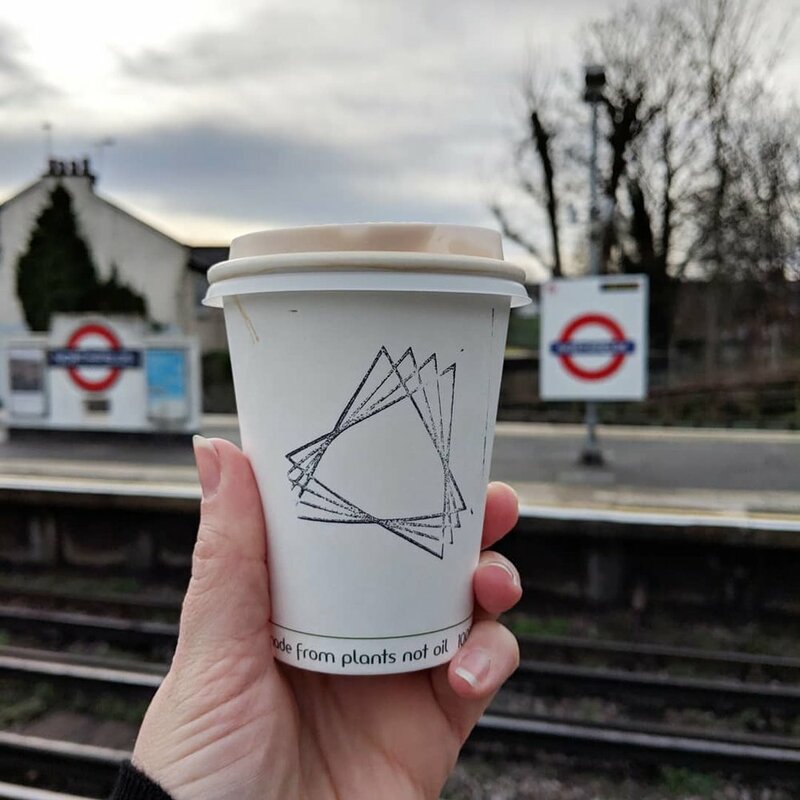 There's a new coffee shop in town! 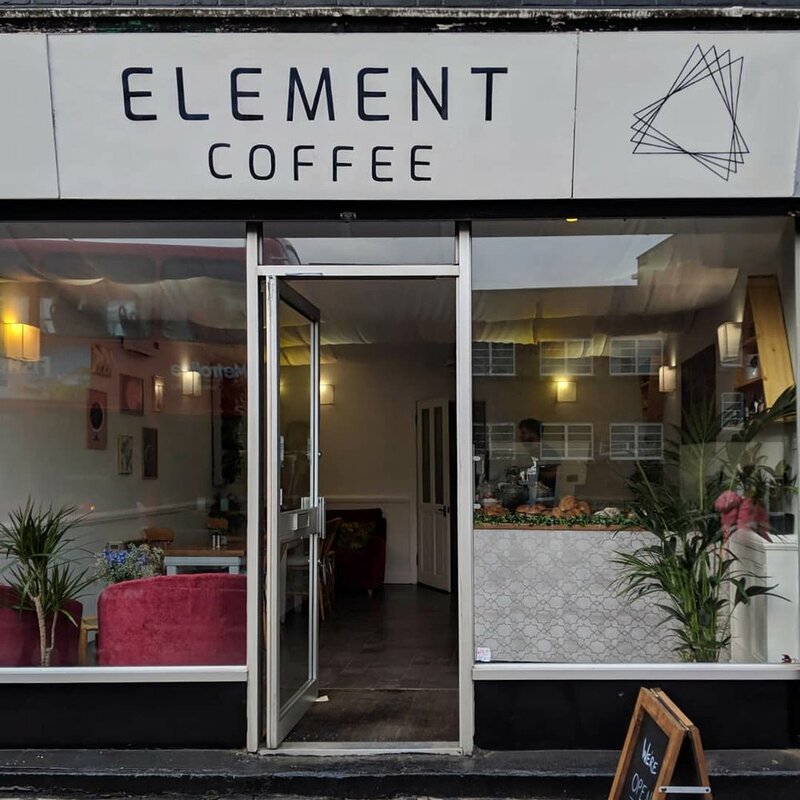 Locally owned Element Coffee is located just opposite Northfields station selling coffee, pastries and lunch. On Route is a fabulous addition to South Ealing Road. It’s a local wellbeing centre and cafe open to all. Offering a wide range of therapies and activities designed to support your mental, physical and social wellbeing. Hosting everything from counselling, body therapies (there’s a yoga studio out the back) and activities like drama, gardening, singing classes, mindfulness, art exhibitions, talks and workshops to name but a few. 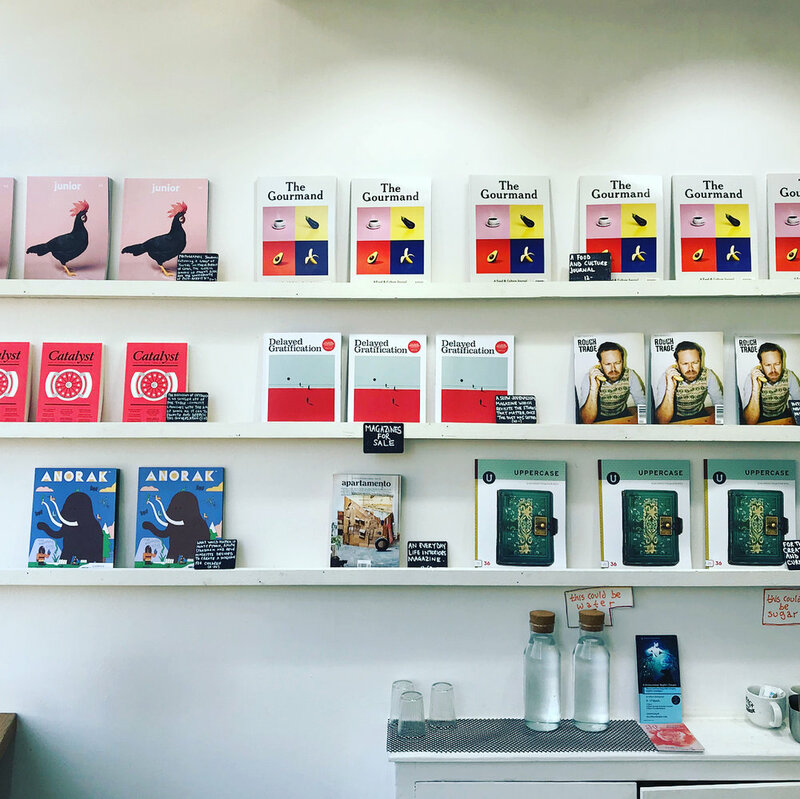 Pop in for a coffee and chat to find out more, or take a look at their website to see what’s on offer and sign up to the newsletter. “The coffee shop for coffee shops”. 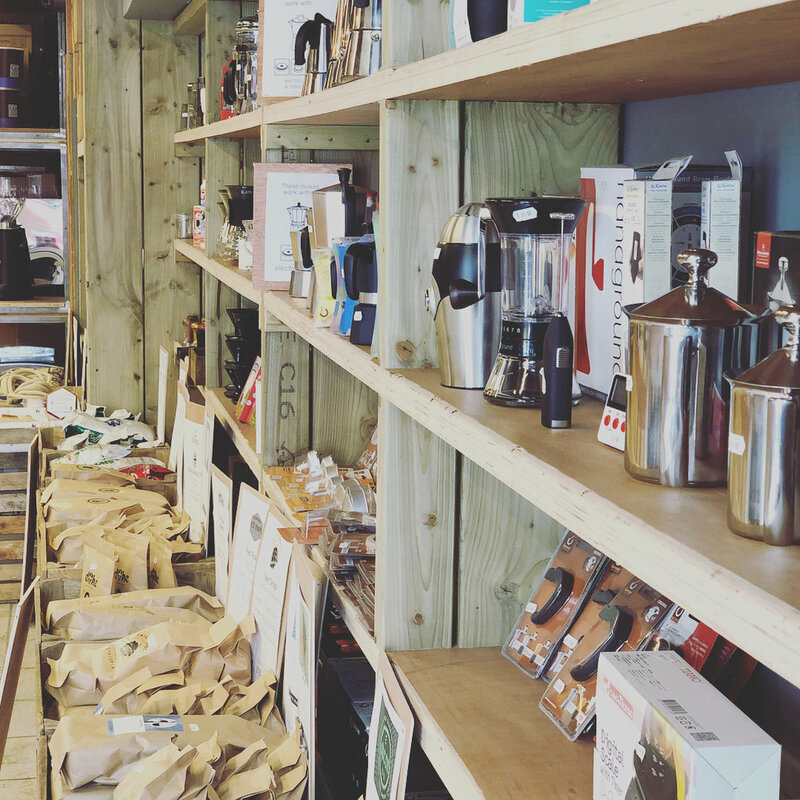 The shop section sells a wide selection of coffees, professional barista tools and equipment. 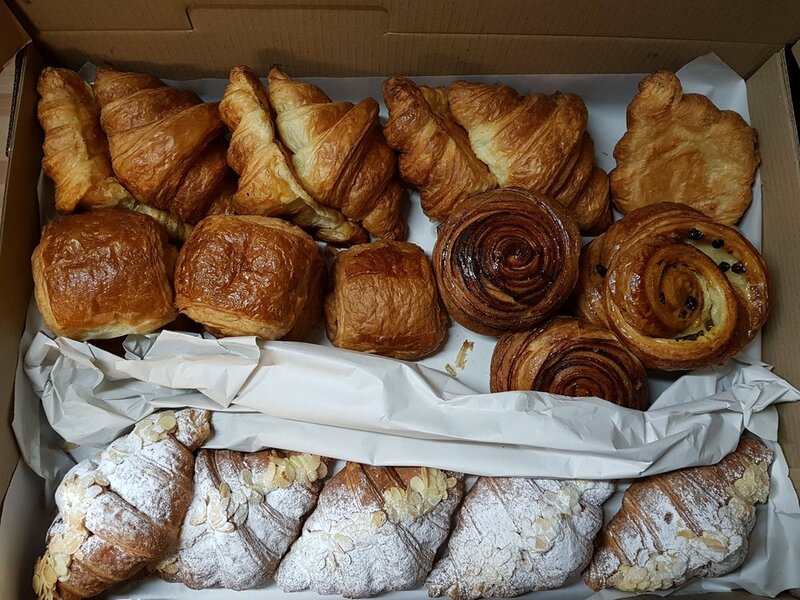 While the espresso bar offers excellent coffee (obviously), pastries & snacks with spacious seating areas. 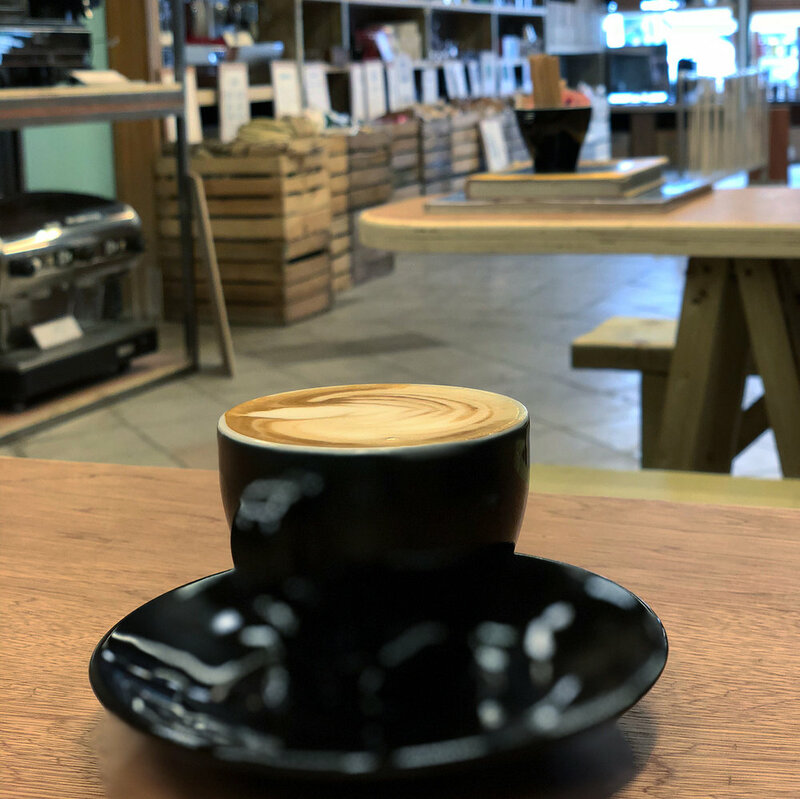 Specialist Coffee Bar, serving espresso blends roasted in London, alongside award-winning cakes, cool drinks & juices, selected eats and vibrant beats! 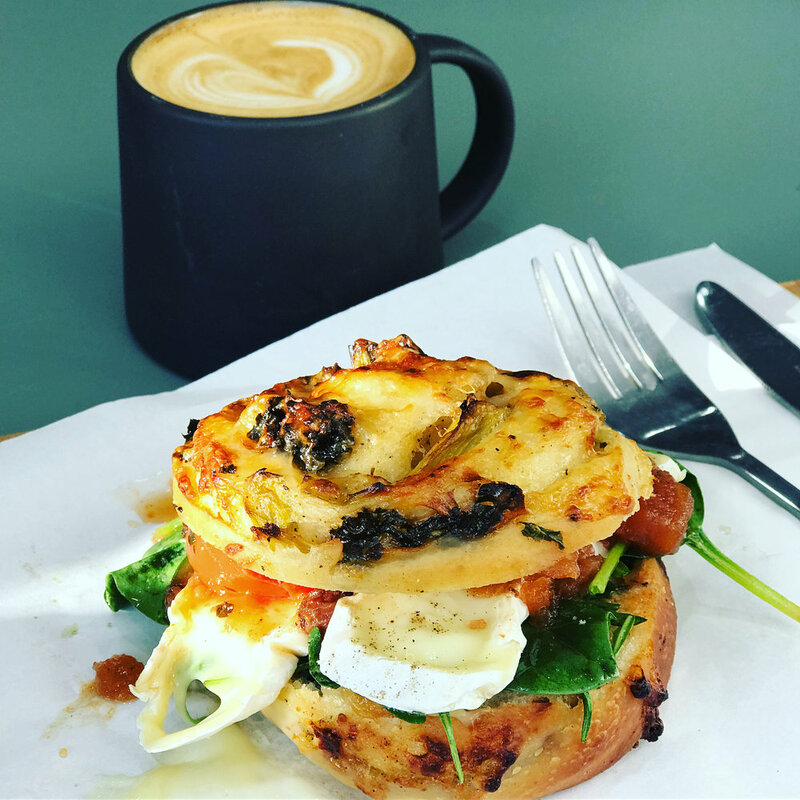 Burnt Norton (named after a T. S. Eliot poem) serves a delicious ever-changing array of freshly baked sweet and savoury breads, pastries, cakes, hot and cold sandwiches, muesli's, smoothies, cold and hot drinks including top notch coffee. 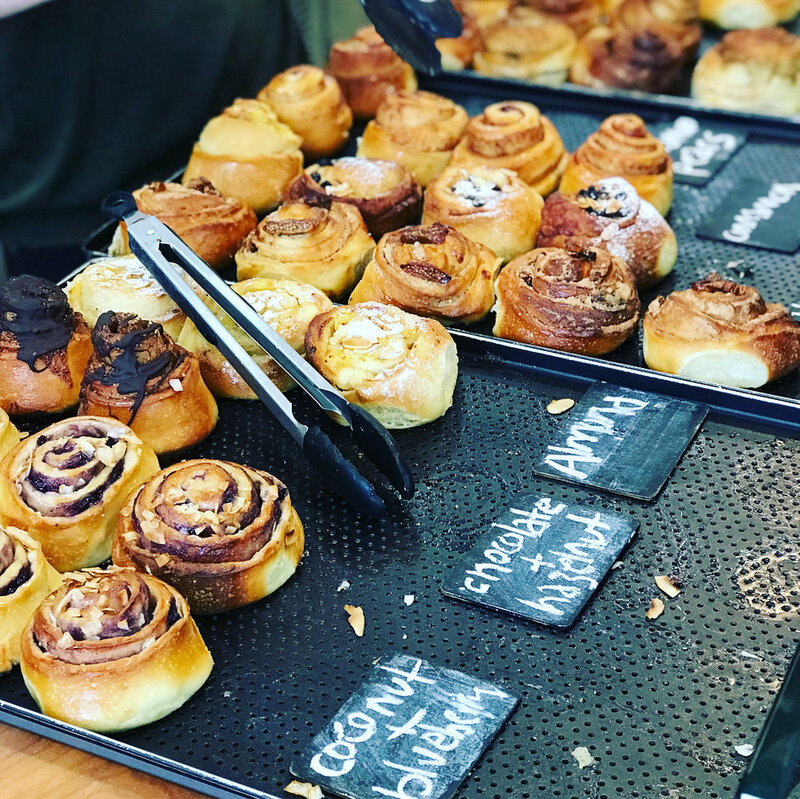 Using organic flour, all baked items are made by hand on the premises. A beautiful new cafe selling speciality tea and coffee in Ealing Broadway. 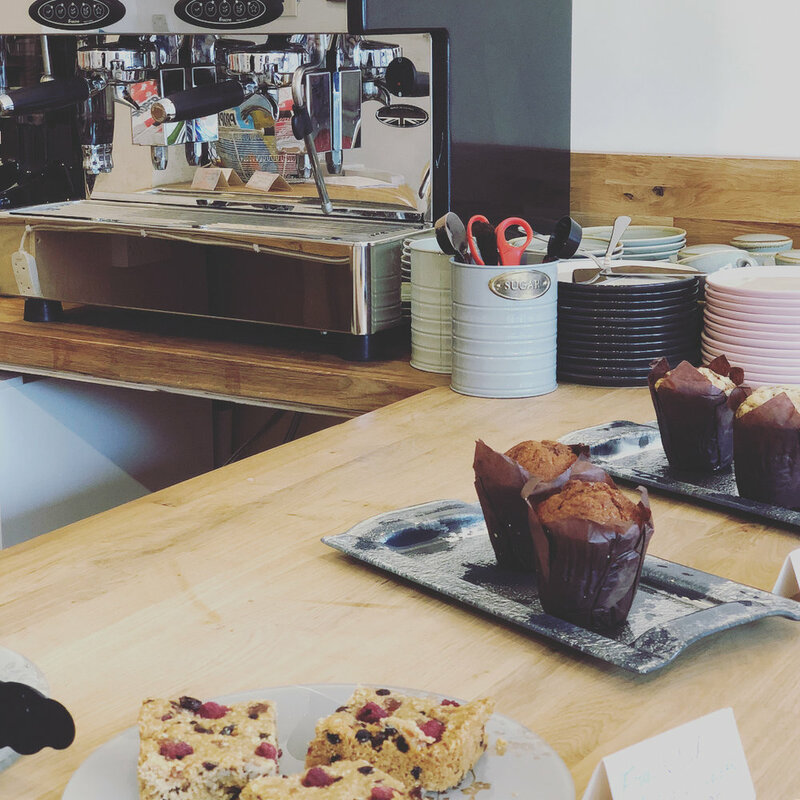 Ginger & Moore always offers a friendly welcome, delicious tea blends, yummy cakes and food.... and they also serve great coffee! All within a beautifully designed interior which is so comfortable. Another brilliant local independent. 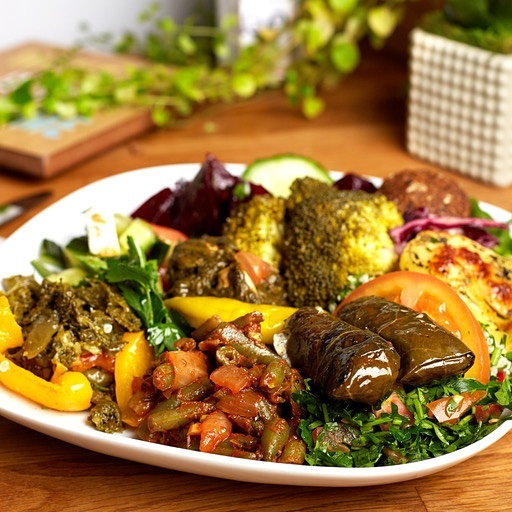 Specialising in Middle Eastern and organic cuisine, Beehive serves a mouth-watering range of hot and cold fresh food and drinks. The menu is full of a delicious selection of food, whether you're eating breakfast, lunch, an early dinner (or anything in-between). 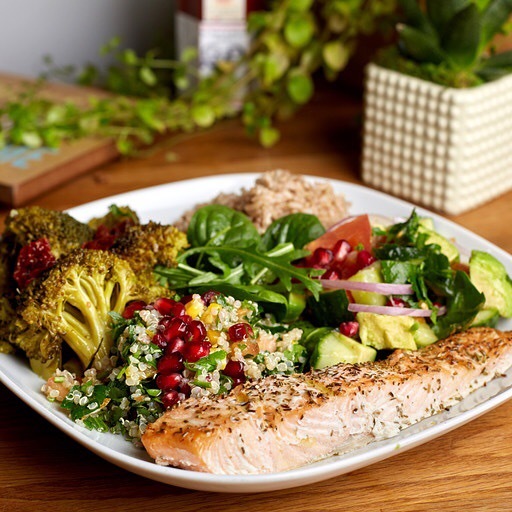 Dishes are prepared on site with natural and healthy ingredients, with the staff always happy to oblige if you want to make your own dream creations! There's also a good selection of vegetarian and vegan-friendly options. The juices are freshly made, food is colourful and the staff are welcoming. As long as there's space in this little hive, it's well worth a visit. And if there's no space, there's always time for a quick takeaway.